Pig World is delighted to announce the members of the judging panel for the 2018 National Pig Awards. Comprising some of the best-known figures in the industry, the panel includes producers and industry experts alike. 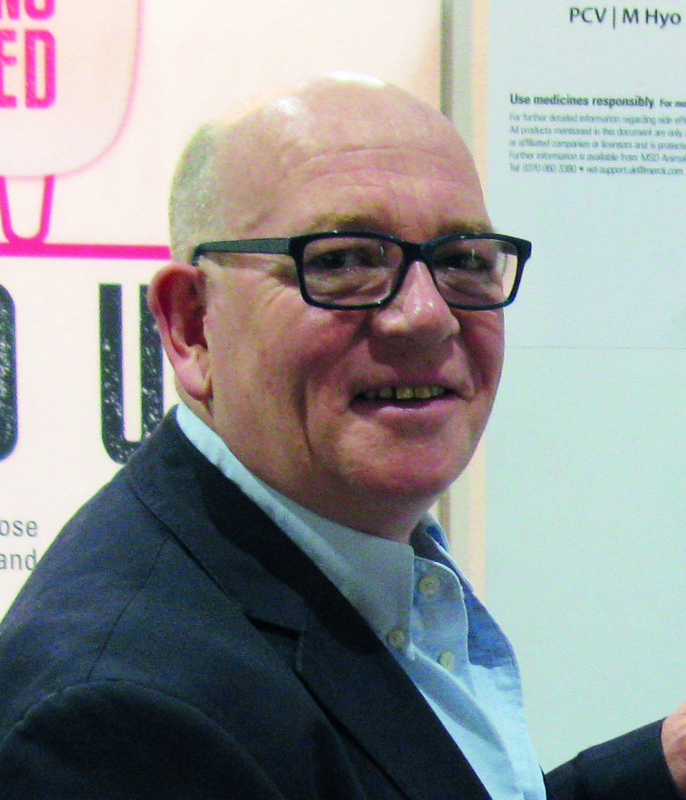 We are delighted that Stewart has agreed to chair the judging panel for the third year. 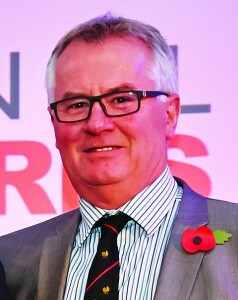 With a CBE for services to the pig industry, Stewart is a David Black Award winner and previous chairman of both BPEX and the NPA. 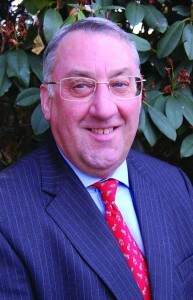 He is also a non-executive member of the Food Standards Agency Board and Defra’s Animal Health and Welfare Board England. Steve was named Indoor Producer of the Year at last year’s National Pig Awards and we are delighted that, with his wealth of industry knowledge, he has agreed to join the judging panel. 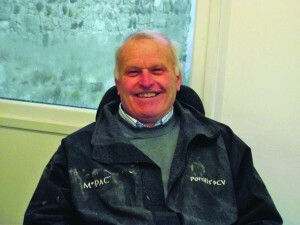 He has worked in the sector for over 50 years and has seen many changes over this time. His business, H&C Blaken & Son Ltd, is based near Ripon in North Yorkshire. 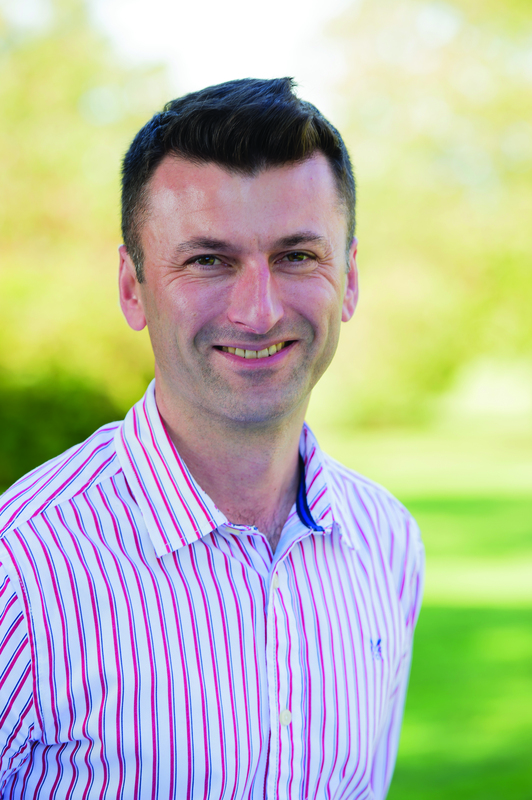 Steve has worked for AHDB since 2010, joining the beef and lamb team as senior regional manager in the north east, before taking up the role of head of knowledge exchange for pork last year. 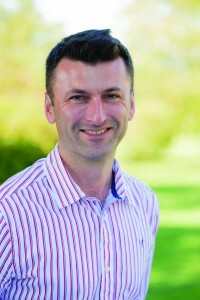 From a family farm in Yorkshire, his current role includes managing a team of 11 staff, who deliver AHDB ‘Farm Excellence’ activities such as Strategic Farms, Discussion Groups and Technical Events as well as the production of technical tools and resources, and coordinating the Horizon 2020-funded EUPiG project. 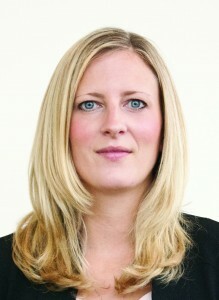 Charlotte is the national pig technical advisor for ForFarmers. 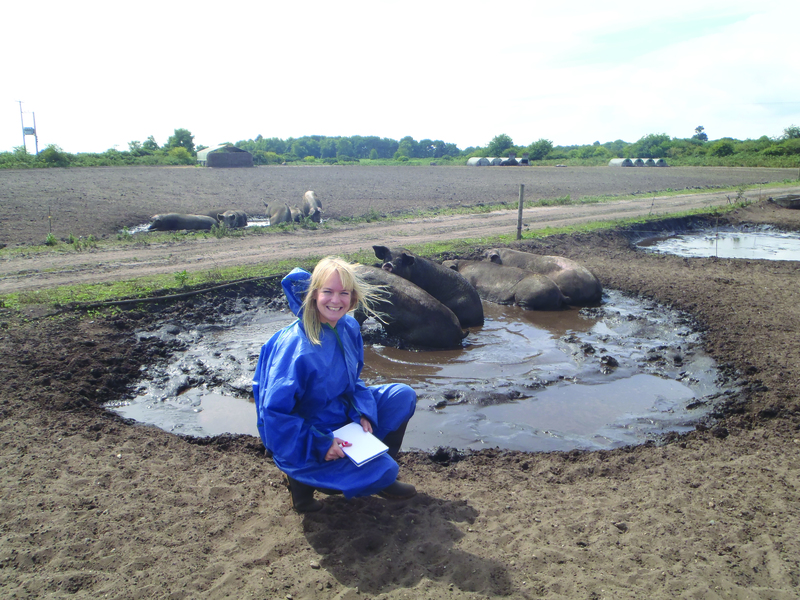 In that role, she provides nutritional solutions and farm management advice to pig producers across the UK. She is passionate about direct practical application of new nutritional knowledge and ideas on farm and has a keen interest in innovation and feeding for optimum health. Charlotte is also a 2018 Nuffield Scholar. John is the founder and chairman of Lewis Business Media, ownerof Pig World magazine. Over the course of a business-to-business publishing career lasting 40 years, he has organised and judged many awards events in several different markets. 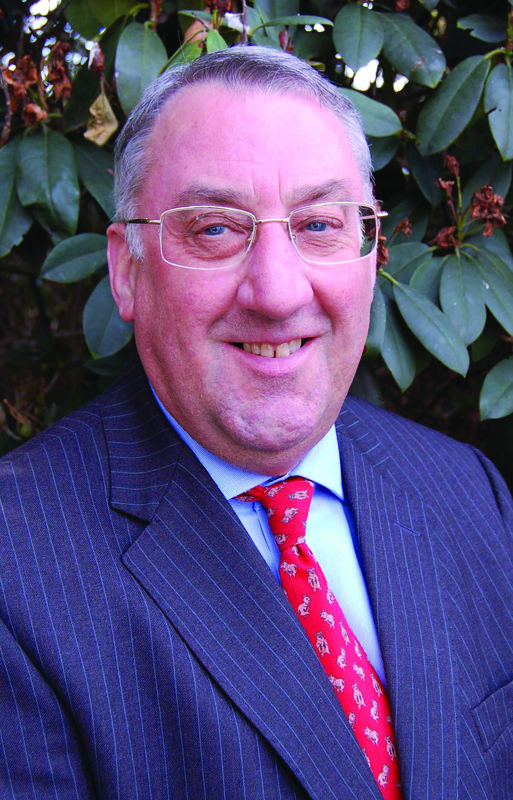 In addition to being a current judge of the National Pig Awards, John has also chaired the judging panel of the National SQP Awards for the last two years. David won the inaugural Single Site Producer of the Year at the National Pig Awards in 2014 and he runs a 700-sow farrow to finish unit in Lincolnshire, selling over 30 pigs/sow/year. He said it was inspiring to see the high standard of entrants submitted in previous years. 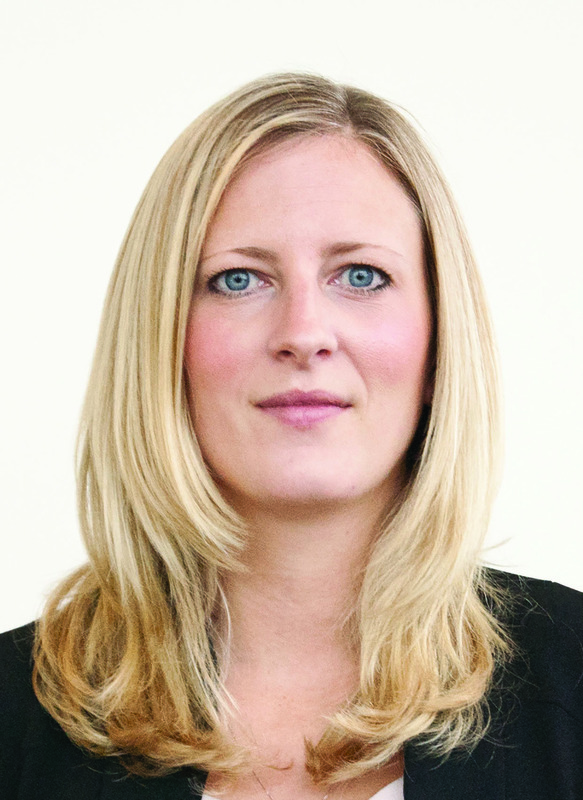 Lizzie Wilson, the NPA’s policy services officer, has worked in the British pig industry for 15 years. 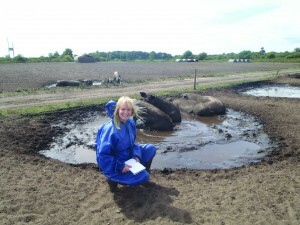 While much of her time is spent liaising with government on planning and environmental legislation or battling the increasing tide of animal rights activism and anti-farming rhetoric, as a farmer’s daughter and a former employee of BQP and Elanco, she has a thorough grounding in practical pig production. Entries are now being accepted until FRIDAY, JULY 13. Entries can be submitted at www.nationalpigwawards.co.uk or by contacting elle@lewisbusinessmedia.co.uk. For more information, visit www.nationalpigawards.co.uk or call Pig World on 01883 777026.